G-town Radio is a community internet radio station that broadcast 24 hours a day. They are located in the Germantown section of Philadelphia. KDHX is member supported community media, broadcasting at 88.1 FM in St. Louis, and offering a full spectrum of music and cultural programming. LuxuriaMusic is an Internet Radio station that broadcasts out to the world from a small studio in Hollywood, Calif. What the listener hears upon tuning into LuxuriaMusic is a meticulously curated mixture of musical genres that make up the station’s eclectic alchemy. 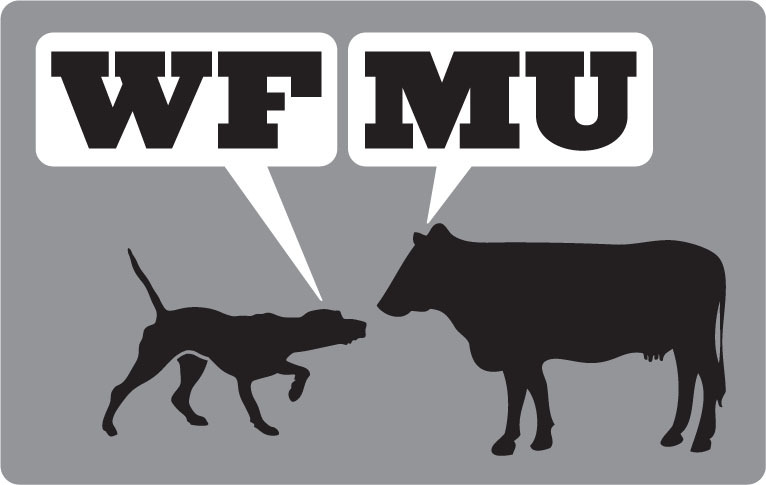 WFMU-FM is a listener-supported, non-commercial radio station broadcasting at 91.1 FM in Jersey City, NJ, right across the Hudson from lower Manhattan. It is currently the longest running freeform radio station in the United States. AM 1690 harmoniously mixes its diverse musical playlists with thought-provoking reviews and reflections, interviews with individuals from every background and with every passion.